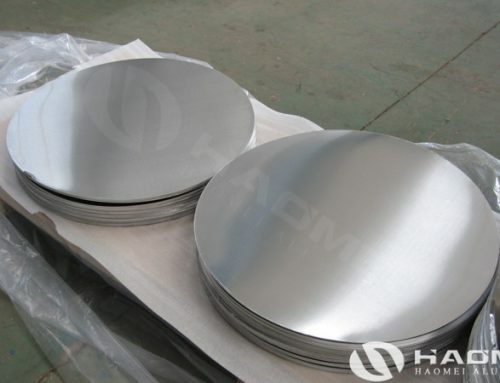 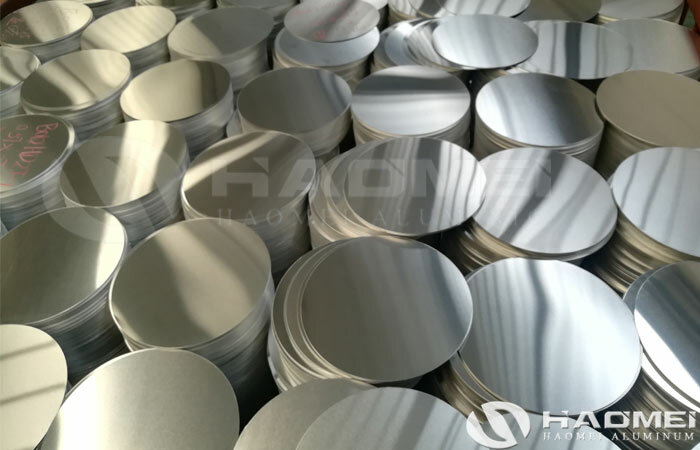 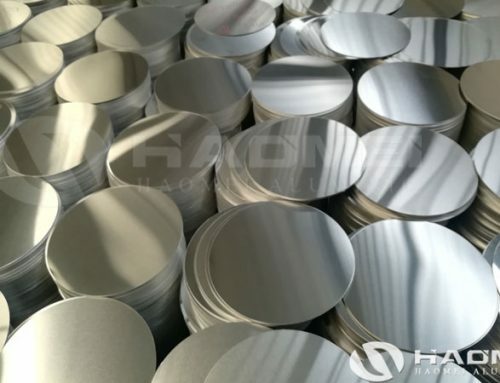 Haomei is one of the top 1060 aluminum circle disc manufacturers in China, we are specialized in supply aluminum disc circle 1060 for cookware, traffic signs and lamp covers. 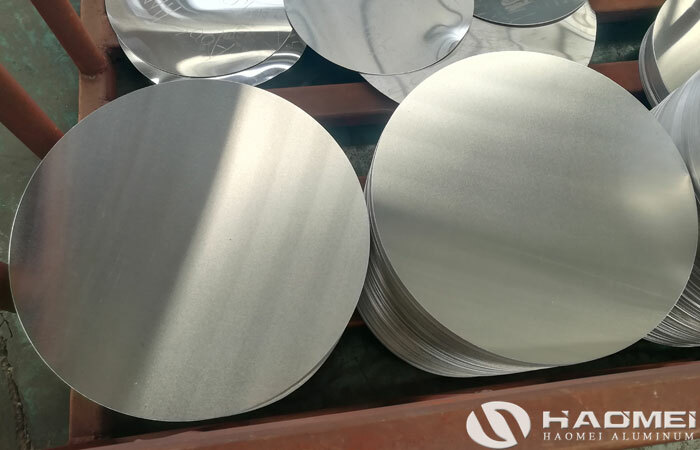 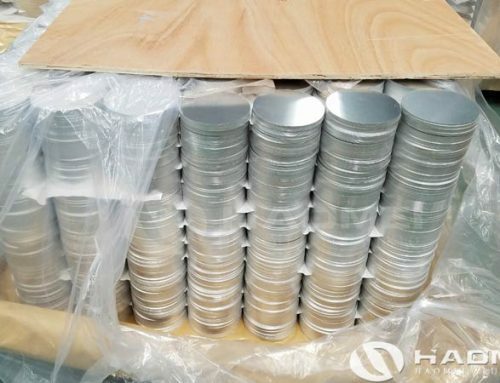 The price and quality of 1060 aluminum circle disc is related to the process technology and the raw material of the aluminum circle factory, so professional aluminum disc manufacturers adopt advance product line and First-Grade aluminum raw material to processing aluminum circle discs 1060. 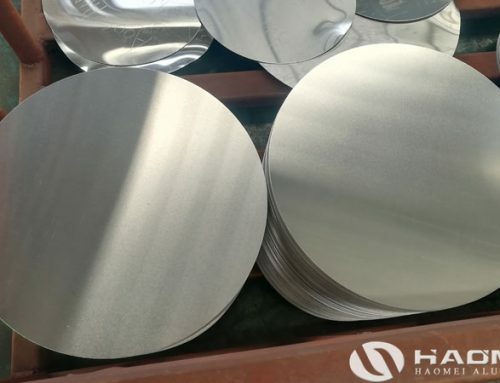 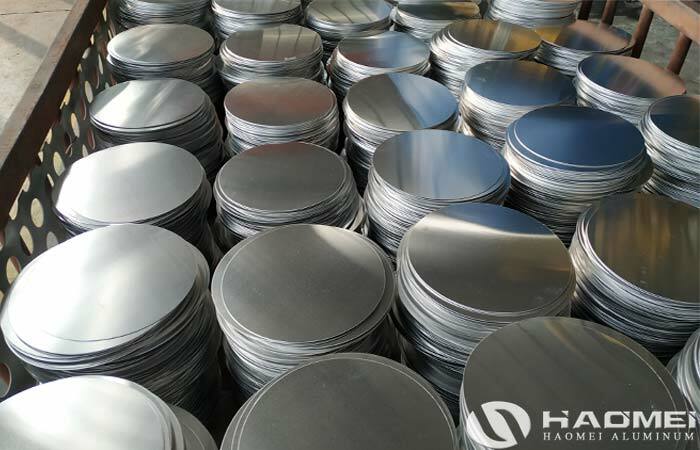 In the aluminum circle disc production line of Haomei, the high-rigidity special closed single-point press avoids the deformation of the fuselage produced by the open press, prolongs the service life of the mold and improves the stamping quality of the 1060 aluminum circle disc. 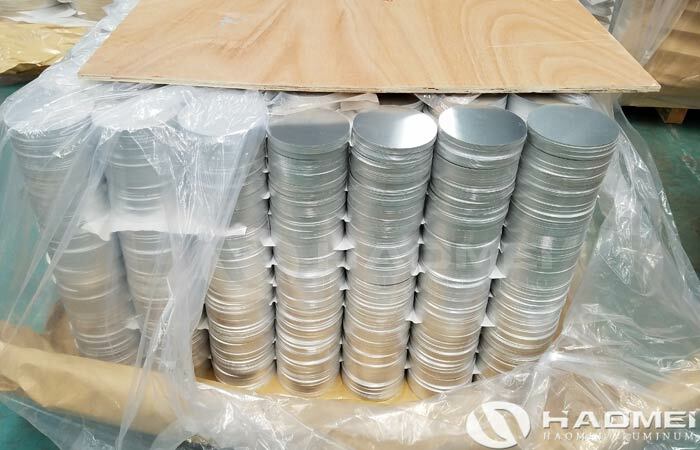 In addition, thanks to the modular mold design, the production specifications conversion time can be reduced to less than 15 minutes. 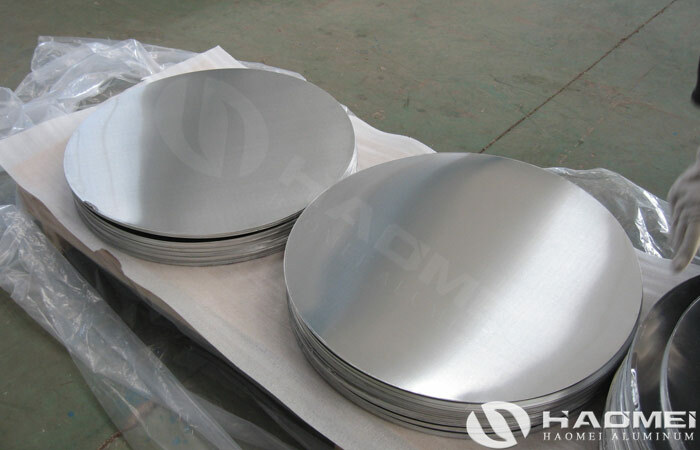 The diameters of the aluminum circle discs that can be produced range from 50 mm to 1000 mm. 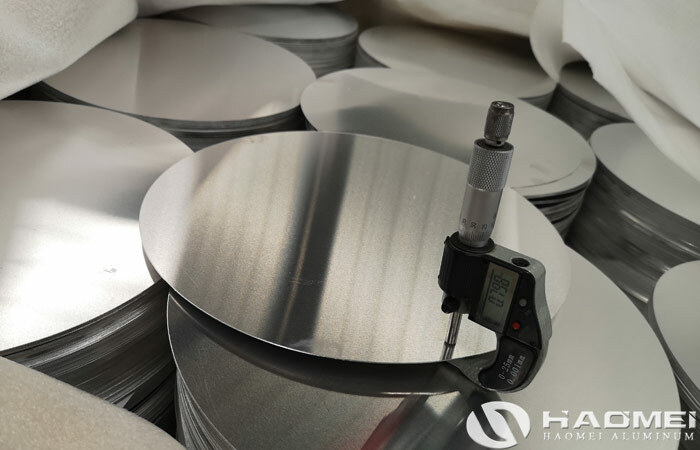 The production line can directly use the 1060 aluminum coil to directly produce the circle blanks, and does not need the slitting and cross-cutting processing of the coil material, thereby reducing the production process, reducing the 1060 aluminum circle price, reducing the possibility of damaging the surface, and the produced aluminum circle ensure no oil and no scratches. 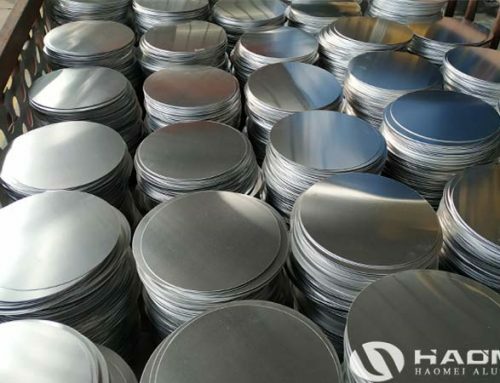 This production line of 1060 aluminum circle disc manufacturers can make full use of the width of the coil material and adopts high-precision servo motor drive system control to minimize the distance between the circles and the distance from the circle to the material edge, and fundamentally reduce the amount of waste, so that the utilization rate of raw materials reaches 80%.